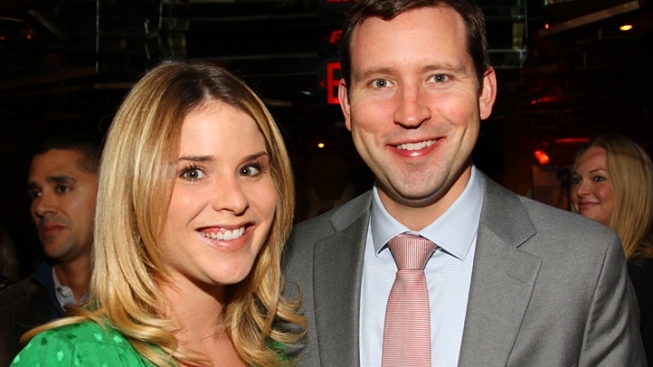 Jenna Bush Hager is a contributing correspondent for the "Today" show. She's married to Henry Hager. Former President George W. Bush has become a grandfather.